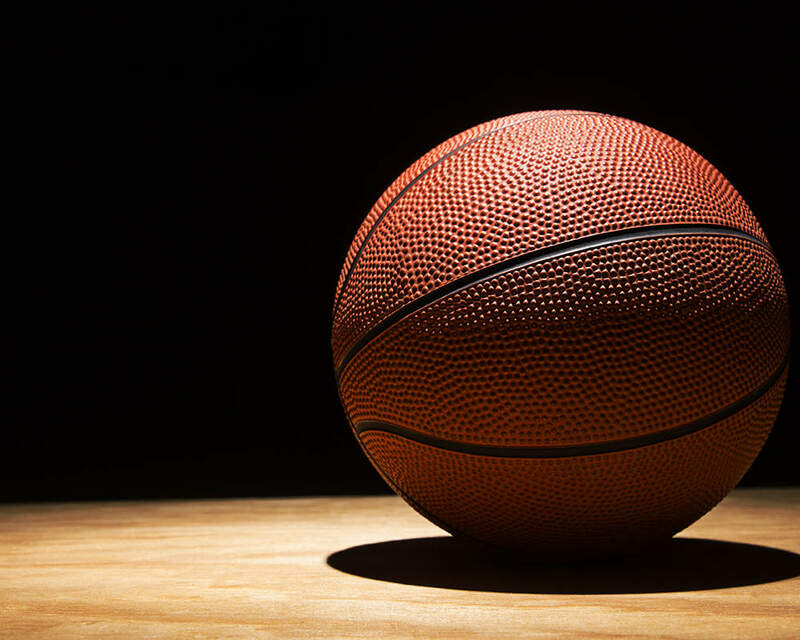 The Ravenwood Lady Raptors lost their season opener to Pearl Cohn 42-30. Pearl Cohn used big first and third quarters to get the win. 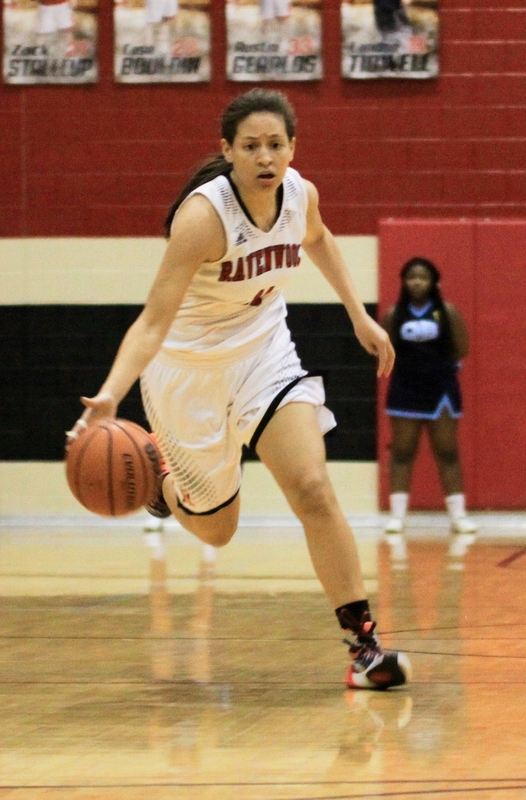 Junior Kiera Downey led Ravenwood with 8 points, sophomore Taya Lee in her first varsity start recorded 9 rebounds. Kristen Murray played a big game for the Raptors, especially on the defensive end. The Raptors won the battle on the glass by a tally of 36-22. Ravenwood will hit the court again on Monday November 21st at Stratford, girls will tip off at 6:00 with the boys game to follow.